Do you wish you could be in two places at the same time? With the robot technology offered by VND, you can. 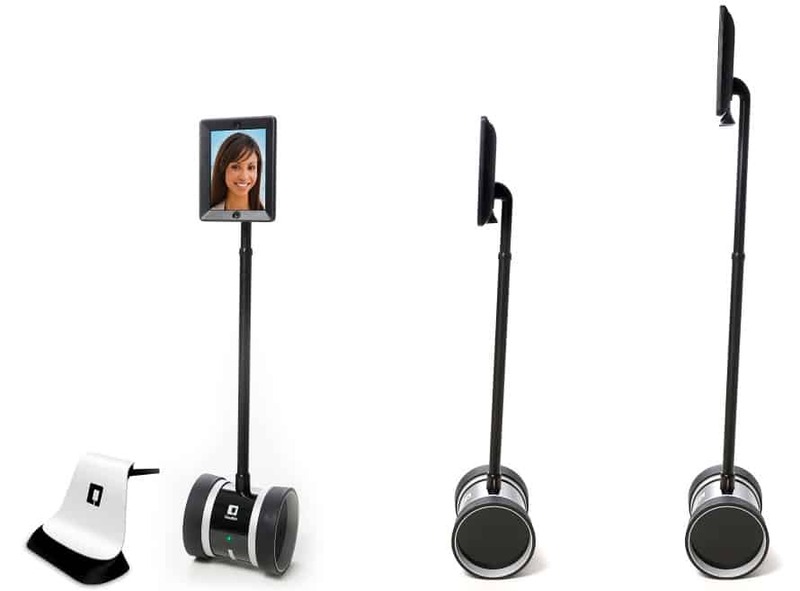 Double gives you a telepresence when you can’t be at the office, school, or even a conference. You can control the robot online through your desktop, smartphone, or tablet for the ultimate telecommuting experience. It comes with a charging dock that enables you to tune in without missing a beat. Use the downward facing camera to easily drive your robot into the charging dock at the end of the day. Having Double in the office means you’re free to roam anywhere without having to schedule a conference call. It takes everything you love about video calls on an iPad on a mobile base that puts the remote worker in control. Double is always on and ready to take you where you need to go. Never miss an important workplace meeting again. Visual Net Design, LC is an official reseller of the Double® telecommuting robot. All mentions to Double® on this page are property of Double Robotics, Inc.